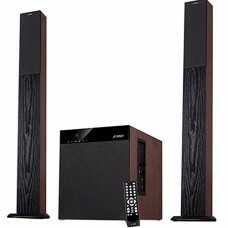 Magical TV sound system with extraordinary performance.Bluetooth wireless technology for free music streaming. 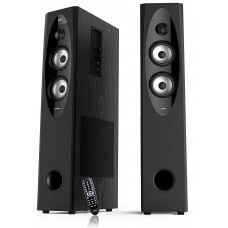 Full-range speaker drivers produces stunning sound in full sound field. 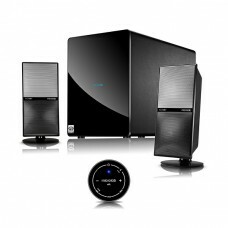 Subwoofer with bandpass design doubles bass effects with overwhelming power. 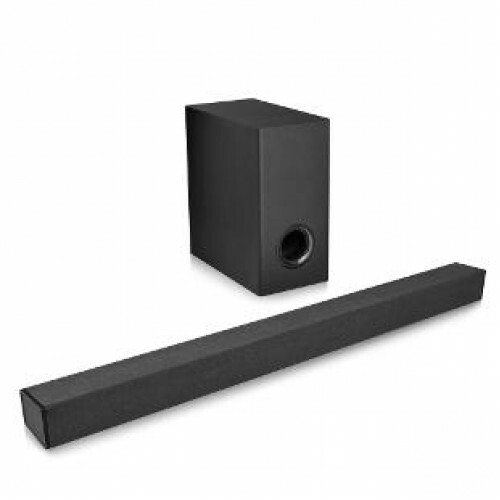 Plug and play, auto interconnection between soundbar and subwoofer via 2.4G transmission.Support Dolby AC-3 (Dolby Surround Audio Coding-3) for premium surround sound effects.Optional inputs: Bluetooth, HDMI(ARC), optical, USB, AUX. 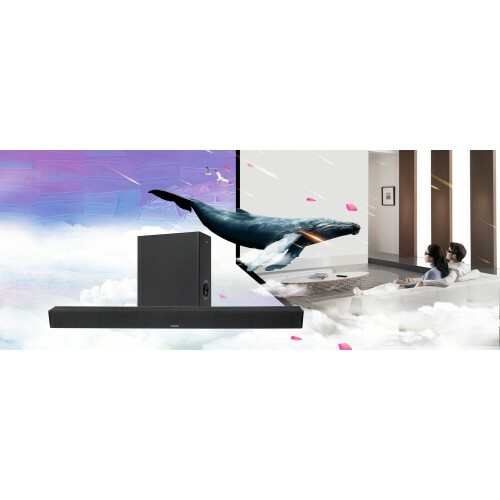 5 learnable keys on soundbar to learn from other remote control.